The Communications Fund reaches millions of people across its multiple platforms, engaging a multi-generational, multi-cultural audience with high-quality, current programming that entertains, informs and inspires. 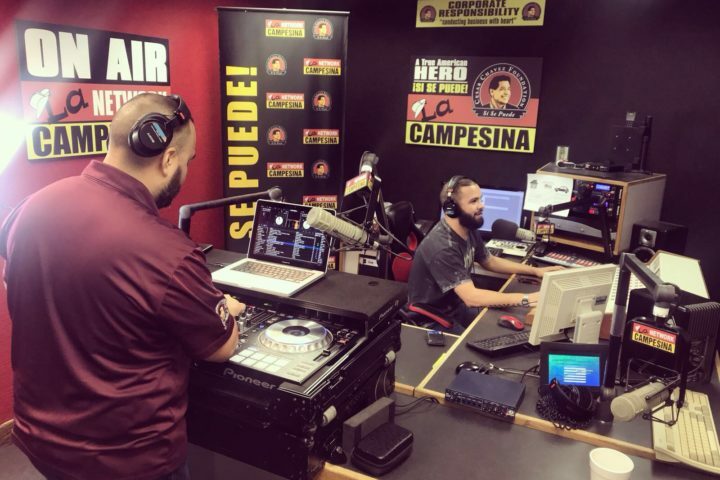 With diverse and targeted musical genres, compelling online content and high-energy events, our efforts expand and solidify our global reach, powered by a commitment to entertain and educate audiences. 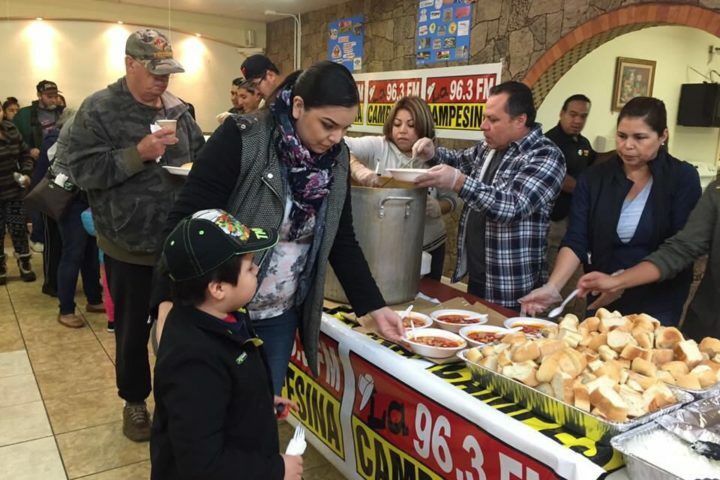 The flagship program of the Communications Fund is Radio Campesina and its network of 13 radio stations across California, Arizona, Nevada and Washington. 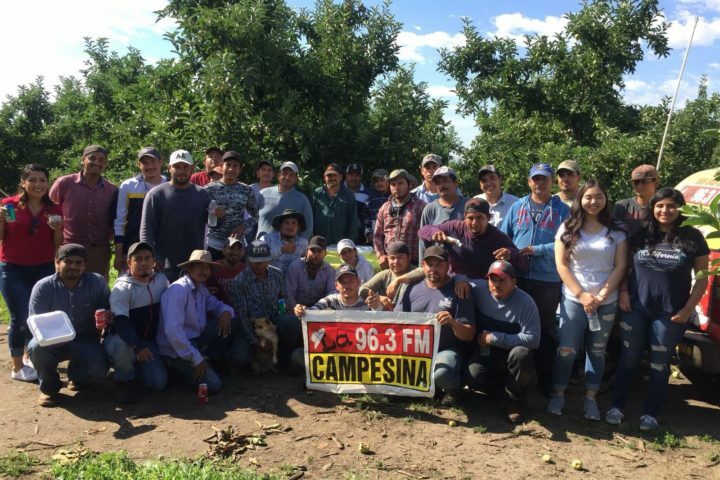 Radio Campesina was founded by Cesar Chavez in 1983 as a way to both entertain and instill a sense of community for Latinos and working families. Radio remains a powerful medium for sharing information across communities and inspiring engaging conversations. While the Communications Fund aims to entertain and educate, we also promote individual and community action. 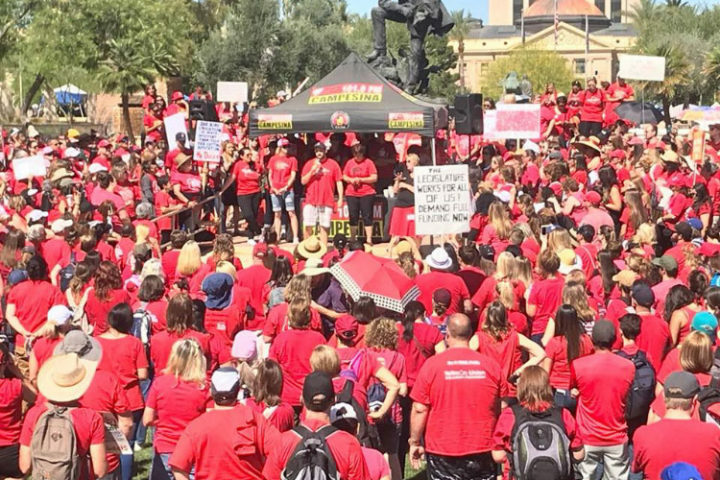 Cesar Chavez believed that community service is the only way to achieve lasting, transformational positive change. The Communications Fund’s abiding mission is to promote Cesar’s legacy by urging people to take action, motivating them to use the resources available to them, and inspiring them to be active in their own communities.